A businessman with icons floating around his head. Our Businessman Mind Business PowerPoint Template 0810 will advocate your thoughts. The audience will become your ardent fans. 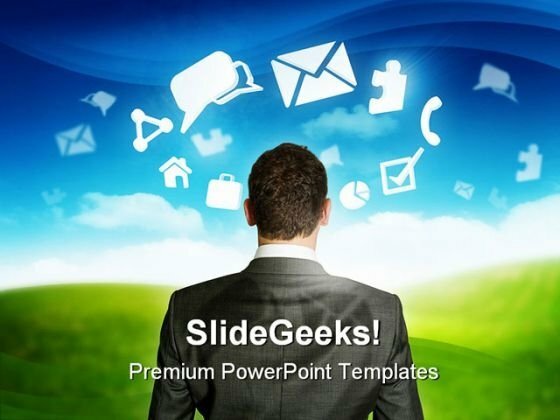 Serve up great fare with our Businessman Mind Business PowerPoint Template 0810. They are known to cater for the best.